This procedure provides an overview of the most critical setup tasks required for a successful Fiix implementation. You should start working through this procedure after purchasing Fiix software. Follow these 7 steps to successfully set up your Fiix software. Thus, assets lower on the asset tree can be associated with the parent assets above them. Asset Categories are a simple way of grouping similar assets together. During the implementation stage, you should create custom asset categories for your equipment and assign each asset to their respective category. For example, lasers, pumps, HVAC, UPS, vehicles etc. Categories are useful when comparing the performance of like with like assets using reports – for example, checking the service history on all water pumps type X. You can then make informed decisions such as repair or replace. If you are running separate facilities in different locations, multi site functionality can help you separate your data in your CMMS by location. With multi-site installed in your CMMS, you can operate multiple businesses, divisions, locations or facilities from one central CMMS database. Users in Facility A don’t see the maintenance activities in Facility B, and vice versa. This ensures your users only see work orders that apply to their own location. If your facility has multiple assets of the same type, then it makes sense to try use the copy function to reduce the amount of steps you need to take to populate your CMMS. Create one asset and then use the duplicate icon to copy the asset record. An active user is anyone that needs to log into the system to process work orders or purchase orders. If you have ten people on your maintenance team, then you’ll need ten users in Fiix. Guest – No access. Guests have the ability to create guest work request only. For large organizations, it is advised to set up your own custom user groups that mirror roles and responsibilities at your organization. It is possible to copy existing user groups and tweak them, or create your own groups from scratch. You can then pull these checklists directly into work orders or scheduled maintenance by clicking the double add icon at the bottom of the labour tasks tab. If additional tasks needed to be added down the line, you only need to change the task group and it follows through to all scheduled maintenance actions and any new work orders that are created. You won’t need to configure each PM individually. Preventive and scheduled maintenance not only reduce your maintenance costs and extend the life of your assets, but also minimize emergency repairs and downtime, resulting in an increase in overall profitability.  Fiix software ensures no work orders or scheduled maintenance activities are ever overlooked or forgotten. Fiix software includes an advanced scheduling engine which allows users to create more complex schedule triggers. Your instructions will depend on the type of scheduled maintenance you are trying to create. Fiix software paid subscriptions comes with the guest user requestor as standard. The guest requestor user is ideal for organizations with a large number of people that don’t need full access to the CMMS. For example, guest requestors could be teachers in a school, nurses in a hospital, security at the plant, cleaners in the office building etc. These types of users don’t process work orders, however, they’d like to report an repair that needs attention. Fiix software can be configured for both repairable and consumable parts. Repairable (also called rotating spares) are added in the asset section of the CMMS, whereas consumable parts are added in the parts and supplies area of the CMMS. This section is only needed if you plan to track inventory levels and parts consumption on work orders right from outset. A work order is any job that needs to be done on any of your assets. Work orders should contain asset information, what work is to be performed, parts and tooling needed, date and time, and what personnel that should be involved. The more information you put in a work order, the more data you can get out in the future. Congratulations! If you’ve completed everything in this guide, you’re Fiix software should be up and running tracking your PMs and capturing important work order costing data.